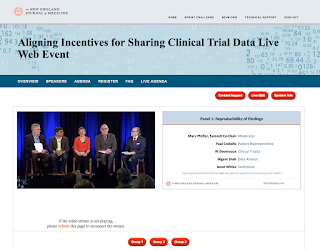 Live in Boston at the Aligning Incentives for Sharing Clinical Trial Data live web event. 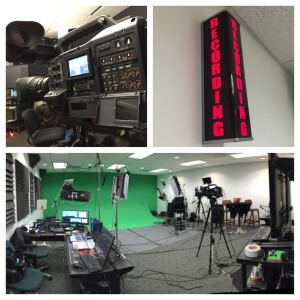 ICV has a full crew of live webcasting technicians on site with 4 camera switch using Panasonic HGX3100 Fiber cameras and Panasonic HD130 RoboCams. 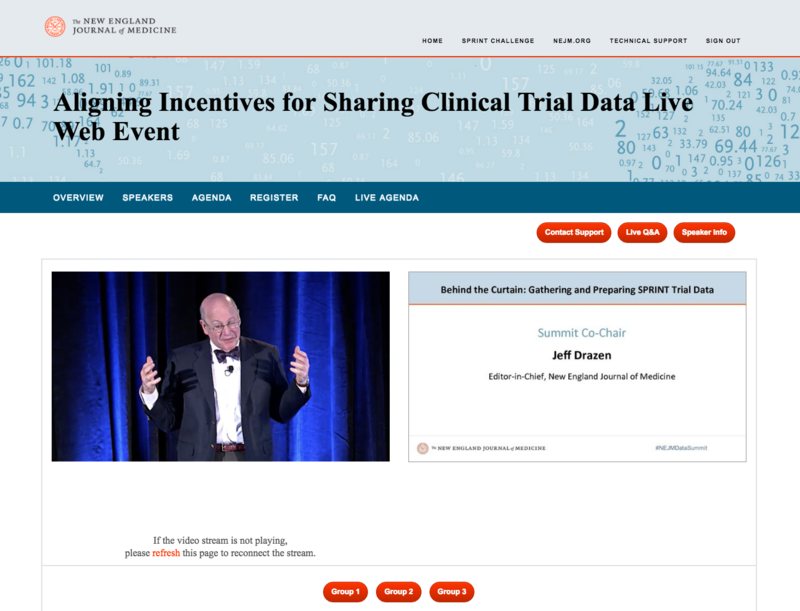 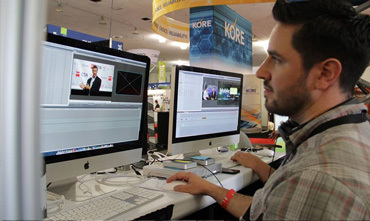 Deployed in our ICV Media Portal, the live webcast features Synchronized PowerPoint slides, HD video and live chat. 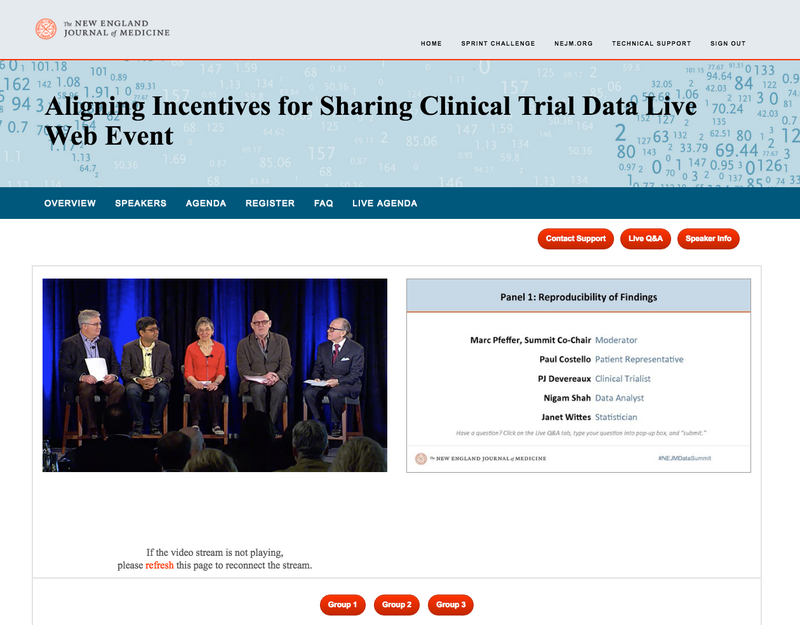 The day long event is a discussion on sharing clinical data and is reaching a global audience numbering in the thousands.